Aleksyuk displayed great charm as Zerbinetta, performing with great poise despite a rather revealing costume…. 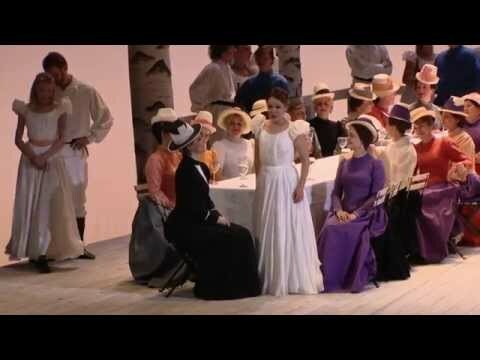 This entry was posted in Reviews and tagged glyndebourne, jurowsky, zerbinetta on 29 June, 2013 by Admin. This entry was posted in [:en]News[:RU]Новости[:fr]Nouvelles[:it]Notizario[:de]Neuigkeit[:] and tagged glyndebourne, jurowsky, zerbinetta on 2 June, 2013 by Admin.